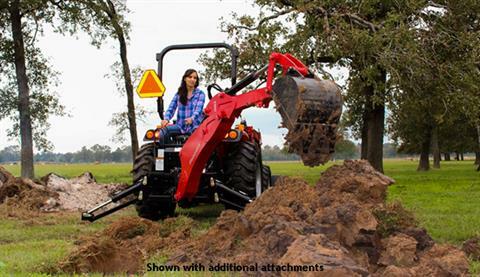 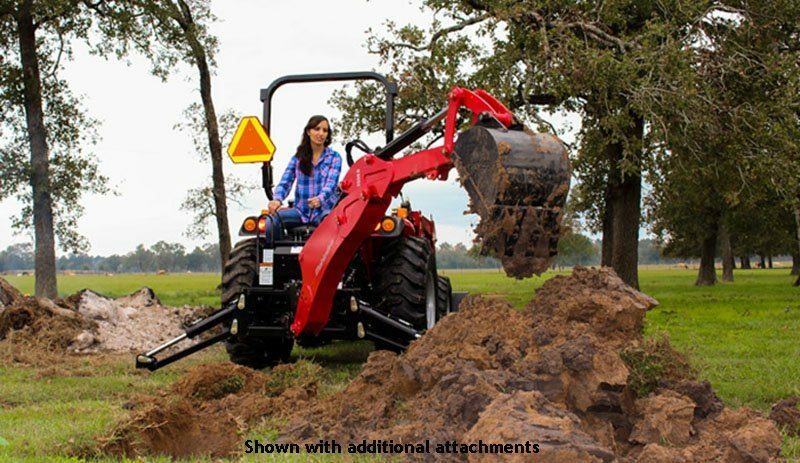 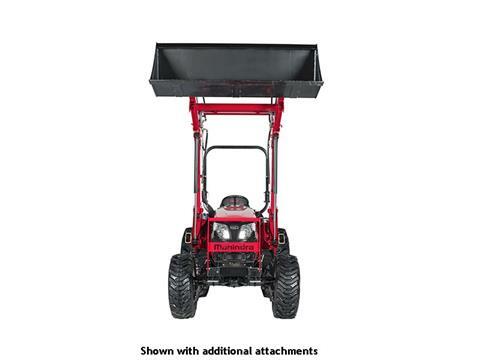 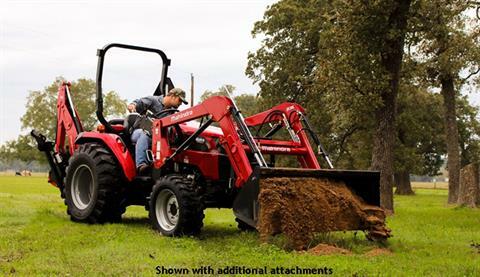 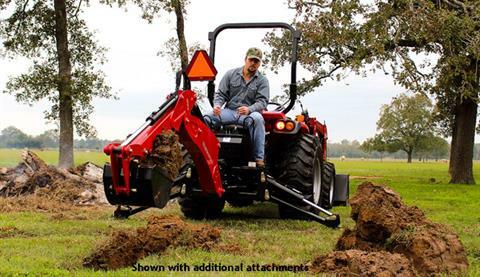 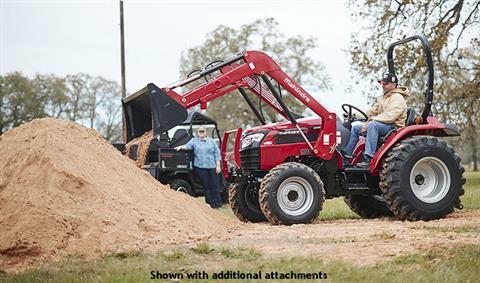 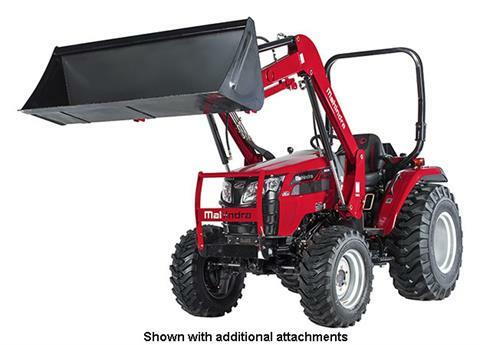 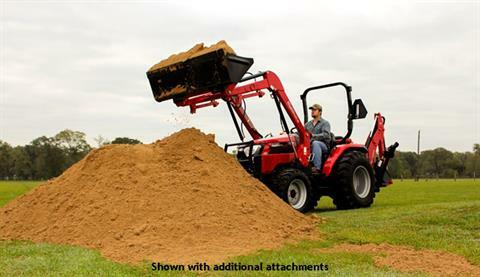 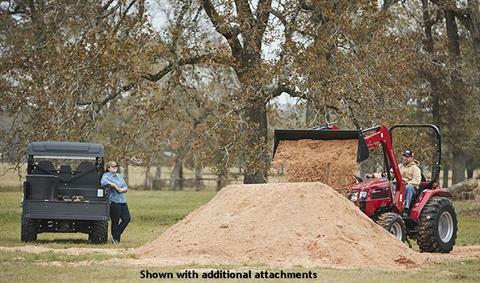 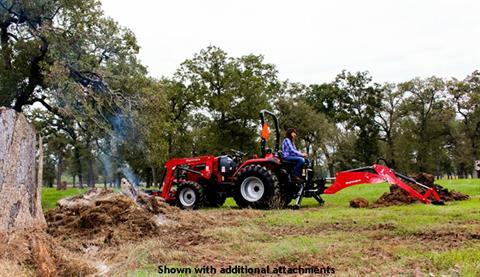 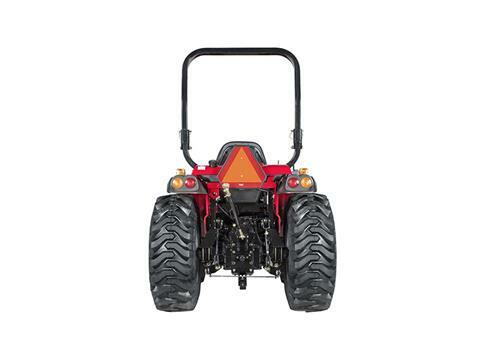 A solid choice for general-purpose hobby farming, utility ag work, livestock and grounds maintenance, the 2638 hydrostatic is the compact utility tractor to help you get your work done. 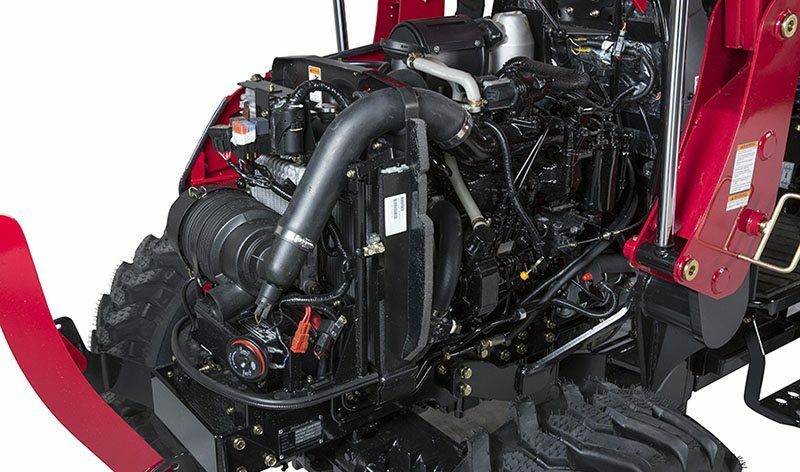 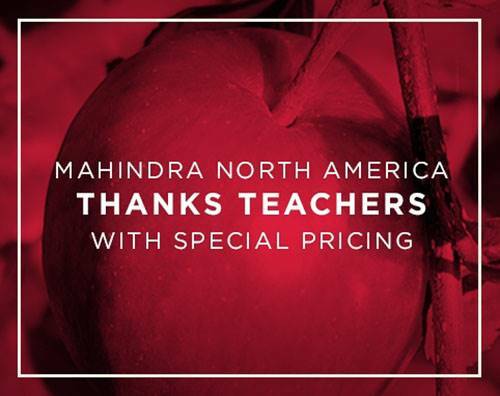 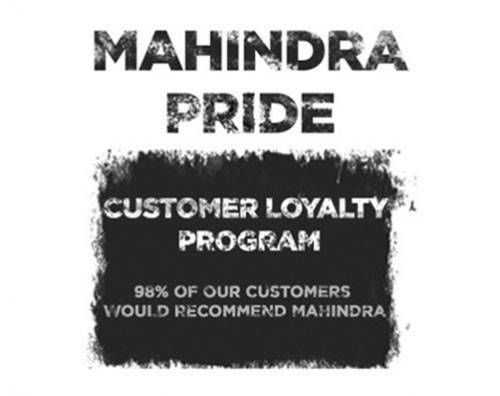 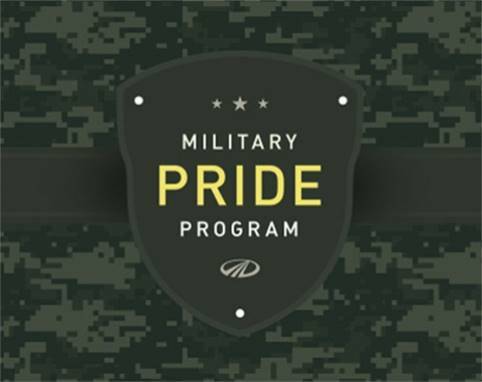 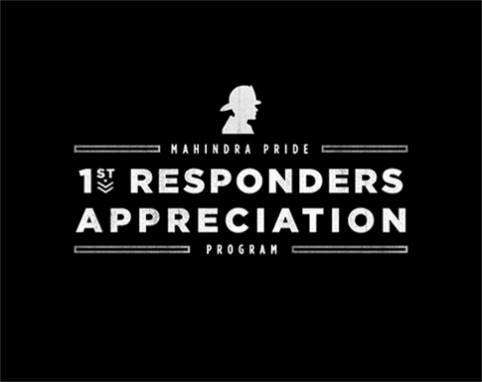 Powered by our unique mCRD [™] engine technology for reduced emissions, this tractor provides reliable performance and added fuel efficiency with the largest displacement engine in the industry. NO DPF: No Diesel Particulate Filter, no regeneration requi, no operator involvement, no training, no maintenance, just fuel up and go and no high heat + no regeneration = more fuel savings. 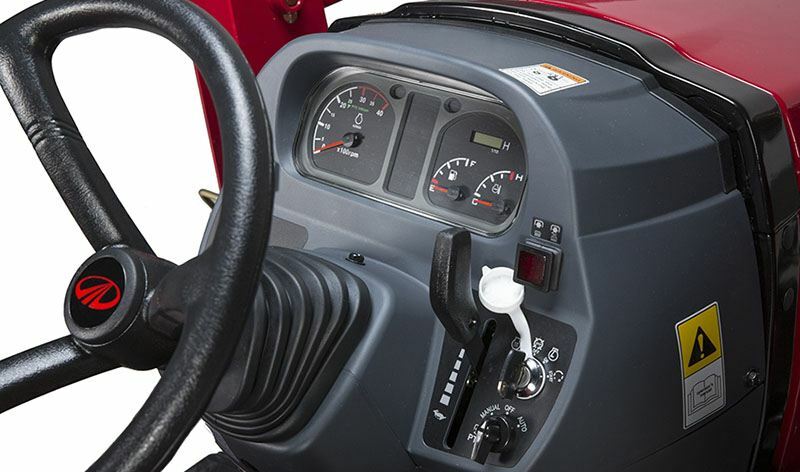 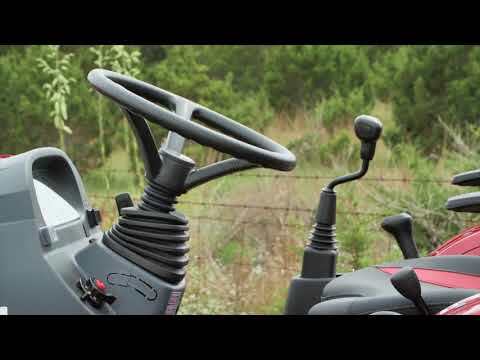 OPERATOR CONVENIENCE: Fender mounted loader joystick controls, cup-holder & 12V Socket and conveniently charge cellphone with integrated holder.